Since 2013, cannabidiol (CBD) has exploded into the mainstream. 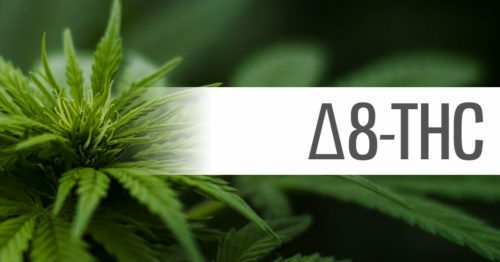 The cannabis-derived compound has been shown to provide a wide range of therapeutic uses. This makes CBD oil a promising choice for a wide variety of uses. As awareness grows, so do the number of companies and products on the market. As a consumer, the wide range of available products can be a blessing and a curse. There are some very important concepts and technologies at play that have an impact on the overall effectiveness of a given product. This article helps outline how these products are consumed and how the various consumption methods vary in terms of effectiveness. 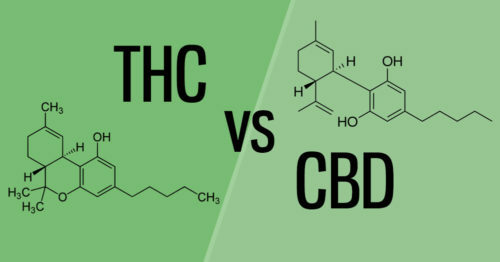 This will help you answer the question: Which type of CBD product is right for me? How is CBD Absorbed in the Body? The path that any CBD product is consumed or applied to the body is defined as the route of administration. This has a direct effect on the uptake, distribution, and elimination of the compound. In practical terms, the way you consume a CBD product will govern how quickly it will come on, how much of the substance becomes active in the body, and how long the effects will last. The process of absorption is the transfer of CBD from the site of application into the bloodstream. This concept is called bioavailability but could also be referred to as simply the effectiveness. This term is defined as the rate and total amount of a product that has an active effect once consumed or applied. This concept is measured as a percentage. This number represents the total amount of a given substance that was absorbed and put to active use - ie 10%. This is an important concept because many popular routes of administration suffer from low bioavailability. The most common method of using CBD is to take a product by mouth. This means swallowing capsules or eating CBD containing edibles. When CBD is swallowed, it enters the digestive system before being absorbed. The hemp extract in the product must pass through the portal vein into the liver which metabolizes the CBD and other molecules. This process is called the first pass metabolism. effect. The big issue with this method of consumption is that the enzymes in the liver reduce the concentration of the CBD compounds before passing on what remains to the bloodstream. This passage through the liver reduces the efficiency of CBD absorption. Sublingual application is when an isolate, tincture, or spray is administered under the tongue. The CBD is held there for 60-90 seconds before being swallowed. This method carries with it a slightly higher bioavailability than simply swallowing these compounds. When CBD oil is held under the tongue, some of the hemp extract compounds are directly absorbed into the mucous membranes. The remaining compounds that are swallowed, then pass through the liver as any swallowed product does. The compounds absorbed by the mucous membranes absorb more rapidly and effectively, reaching the bloodstream without being broken down by first pass metabolism. Users who are not comfortable with the flavor of cannabis may be turned off by sublingual administration. There are some companies out there using flavor additives to mask the cannabis taste. Cannabinoids like CBD are fat soluble. This means they break down to be stored in fat - not water. When consumed with fat, these compounds can be more effectively processed by the body. For this reason, many products utilize an oil carrier that is mixed with the hemp extract. Today, MCT oil is the most commonly used carrier. By combining CBD-rich hemp extracts with MCT, your body burns these fats and puts them and the cannabinoids they hold to use immediately. The result is a marginal increase in the overall amount of CBD and other cannabinoids absorbed by the body. Products utilizing this method are commonly called oil-based. They are low cost, easy to make, and have dominated the early years of the hemp market. The downside is these products don't increase bioavailability much, maybe only a few percent. Luckily, significant technological improvements in the area of hemp extract processing have created a new breed of product which addresses bioavailability issues. Products often called 'water soluble' have entered the market. These products use new technologies to break up the oil particles into tiny pieces and then suspend them in a liquid form. The result is greatly increased surface area and more ready absorption by the body due to the tiny particle size. The result is anywhere from a 200-500% increase in effectiveness compared to traditional oil-based products. The duration of the effect may be slightly shorter. You'll find these products utilizing various technologies like liposomes and nanoemulsions. These water-soluble products are more costly to produce, but thanks to a maturing industry they are becoming widely available. We sell both water-soluble capsules and water-soluble tinctures right here at Big Sky Botanicals. For more information on this technology, see our article on the topic. Inhaling CBD is becoming one of the most popular methods of consuming the substance thanks to it's quick time to onset and high effectiveness. Today there are a growing number of products available including CBD-specific vape products, hemp flower, and concentrates used for dabbing. Inhaling CBD has up to a 5x higher bioavailability than oral ingestion thanks to the large, highly permeable surface of the interior of the lungs. Inhaling also has a consistently quick onset in only a few minutes. Inhaling CBD has a faster onset with a shorter period of effectiveness. Though this method of ingesting hemp compounds is highly effective, it still carries the same risks associated with regular vaping and may not be suitable for all users. 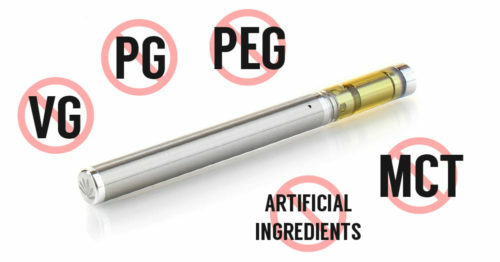 We've put together an extensive guide for new users looking to begin vaping CBD. Administering cannabidiol directly to the skin is another popular way to utilize hemp extracts. There are a wide variety of lotions, balms, and salves available to serve this need. These products are designed to alleviate symptoms including aches and skin issues. This method of application is viable because there are cannabinoid receptors found in the skin. 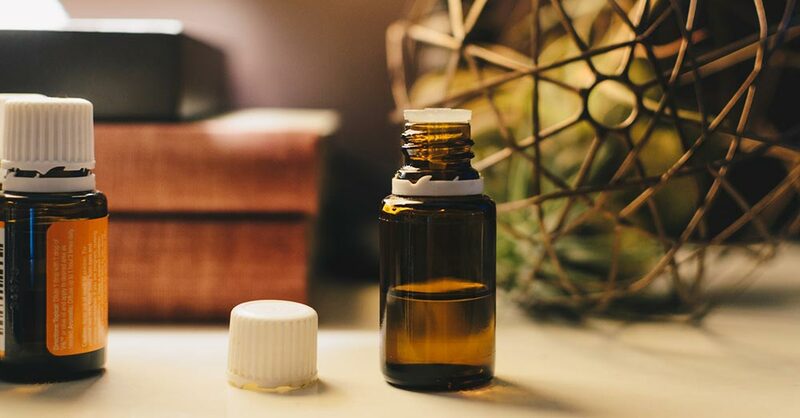 Anecdotal feedback has caused topical CBD products to become increasingly popular. Products range from at-home balms and salves to professional grade massage oils. This final application method is by far the least popular of all 5 we cover here. Your average person is going to choose to swallow or inhale medicine long before they choose a suppository. Despite this, suppositories are proven to be highly bioavailable and thus a highly effective means of using CBD. Using a CBD suppository has the best of both worlds when it comes to onset and length of effects. These will show noticeable effects after less than 15 minutes and the effects can last for nearly 8 hours - longer than all other forms of taking CBD. 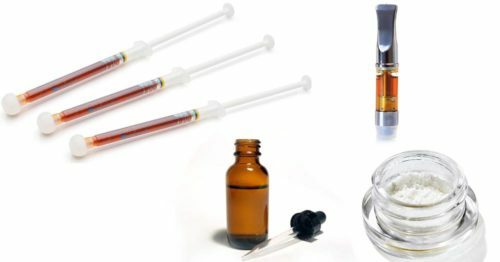 Which Type of CBD Products are Most Effective? With an understanding of the various ingestion methods available, it's time to decide which CBD product is right for you. This decision will vary from person to person based on your needs and how comfortable you are with each administration method. For example, you may be fine with vaping but aren't happy with the short duration of the effects. Sublingual may be preferred for the quicker onset and long duration, but the taste isn't something you can handle. You may scroll this table left and right to view the data. Now that you understand how the different methods of ingesting hemp oil can influence bioavailability, jump on over to our shop to browse our line of high-value products today!